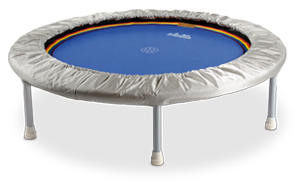 Ideal mini trampoline for children and all frequent travellers (up to a body weight of approx. 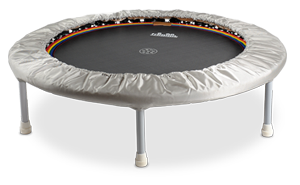 55 kg). Space-saving and very light. 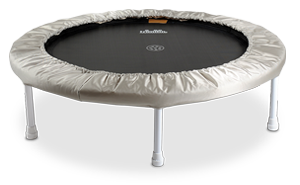 With its frame height of only 22 cm it is especially well suited for children.